That can’t be the whole thing can it? I thought JORDAN BROOKES did absurdist stuff? Like, bits that go on for ages and horrible physical stuff, daft faces, spitting down himself etc? Is he just going to talk about his Nan for an hour? Surely not. 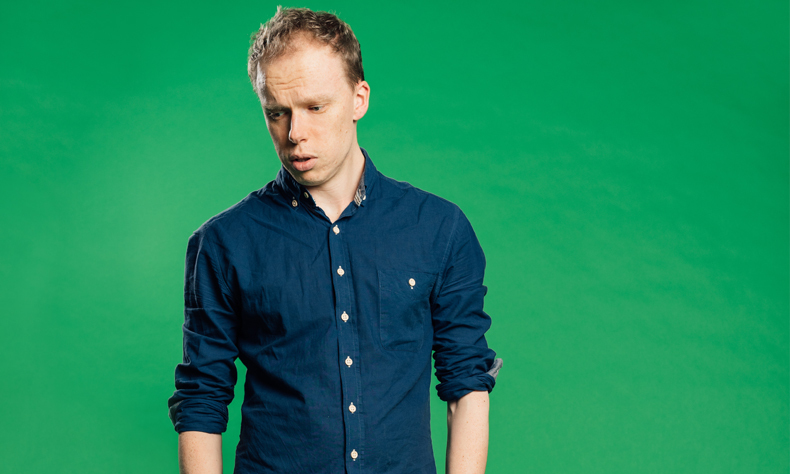 Chortle Award Best Newcomer nominee returns with his third solo hour of high-wire stand-up and absurdism.